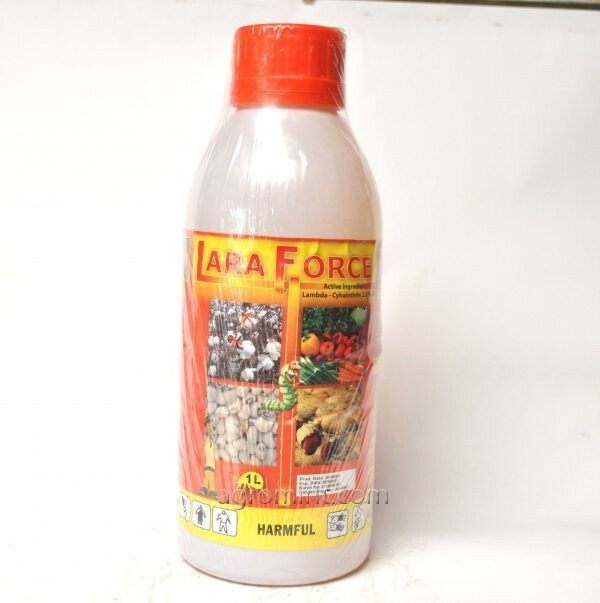 Lara Force is a strong poisonous chemical to Agricultural pests with stomach, contact and respiratory action. It is effective against aphids, spider, mites, caterpillars, thrips and white flies. Lara force controls sucking and chewing insects and spider mites. Can be used in a wide range of crops, including fruit trees, vegetables, rice, wheat, maize, cotton, cocoa. etc. Bed bugs are one of the most difficult pest problems to eradicate quickly. By far, the best solution for bed bugs is Lara Force Insecticide Chemical.Active IngredientLambda-Cyhalothrin 2.5 % EC.